First published in 1938, If You Want to Write draws heavily on the work and influence of William Blake. 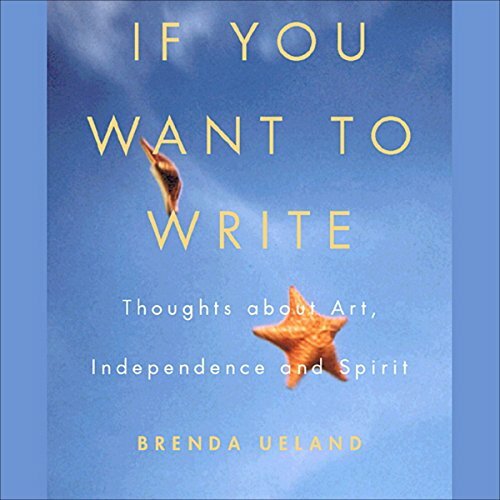 Author Brenda Ueland suggests that writers should try to discover their true, honest, un-theoretical self. She sums up her book with 12 points to keep in mind while writing. In her 93 remarkable years, veteran freelance writer, memoirist, and writing teacher Brenda Ueland published some six million words. She once said there were two simple rules that she followed absolutely: to tell the truth, and not to do anything she didn't want to do. 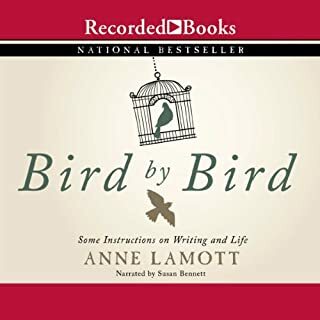 Such integrity both distinguishes and defines If You Want to Write, her best-selling classic that first appeared in the late 1930s and has inspired thousands to find their own creative center. As Carl Sandburg once remarked, Ueland's primer is "the best book ever written on how to write". 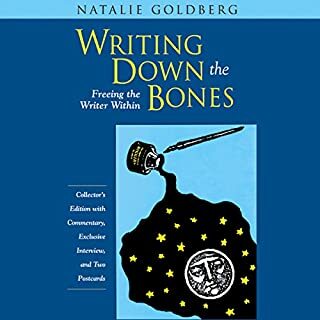 I have always shyed away from writing, but this book gives one such positive reinforcement as well as great ideas to help you get over any kind of writer's block. I highly recommend it to any aspiring writer. The narrator is great. Entertaining, informative, and inspirational. I listen to this fabulously narrated classic by Brenda Ueland once a year just to clear my head and re-inspire myself to continue writing. My only complaint is that it is abridged and some of the original gorgeous text is missing. 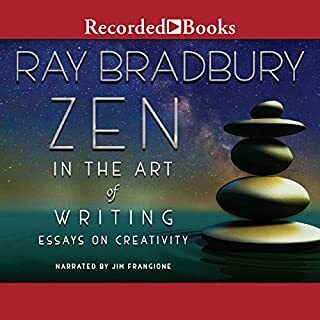 But still listening to this audiobook on a brisk walk brings renewed zest to my writing practice. What made the experience of listening to If You Want to Write the most enjoyable? This voice put to these beautiful, classical, sensitive words - this audio program, in my humble opinion, is simple, short and gorgeous! What was one of the most memorable moments of If You Want to Write? Her mentioning that years prior to writing that manifesto, she would have exhaustively looked for scientific proof to back up her words, but then she exclaimed that 'I say it because it is true to me, that it is true and you should have it!' - my favorite part! Which character – as performed by Pat Carroll – was your favorite? Pat Carroll voice was perfect for this book. my review for the print version - There are no words...but i'll try. 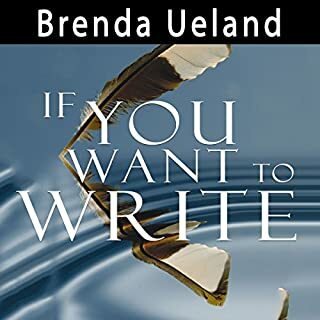 Brenda Ueland has written this manifesto for everyone who has anything in them to share to spur them on. I love the wording, I love the quotes from her favorite people, I love her artists sensibility and that she gets the way a writer's mind works. 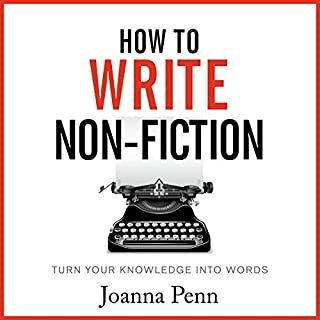 She was and is (because being that she was a writing teacher, this book screams of her living spirit) THE voice for a writer lost in their own mind, trying to latch on to guidance and do their thing. I simply love her and this book is why I do. This book is great - a classic. But this abridged version doesn't do this wonderful book justice. And why abridge it to begin with? It's not a long book. So much wisdom is left out. Would you be willing to try another book from Brenda Ueland? Why or why not? Of course - IF it is unabridged! What about Pat Carroll’s performance did you like? She read this wonderfully! My complaint is certainly not with her performance - she was great. The whole (audio) book needs to be made available. Was If You Want to Write worth the listening time? again, needs to be longer - the whole book. Like I said, this book is such a gem, an unabridged version needs to be available. And with Pat Carroll reading it as well. I truly loved this book. I have been struggling with getting started writing and thought I could not do so. 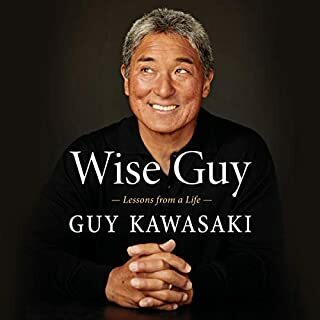 After listening to this book, I've been inspired to write and write daily! So easy to give up, because of what others say about your work or you're not qualified! This book from 1938 rings truer today than when written! Thank you for recommending Mary Gauthier!!!!! I’ve never considered myself a writer or really wanted to write. I picked up this book just because it was short. Now, I can’t wait to start writing anything. If the author wrote it following what is said in the book, then it is a fantastic way of writing. I’m truly inspired. Es hermosos. La narradora una genia. A veces está mal nivelado y te deja un poco sorda.